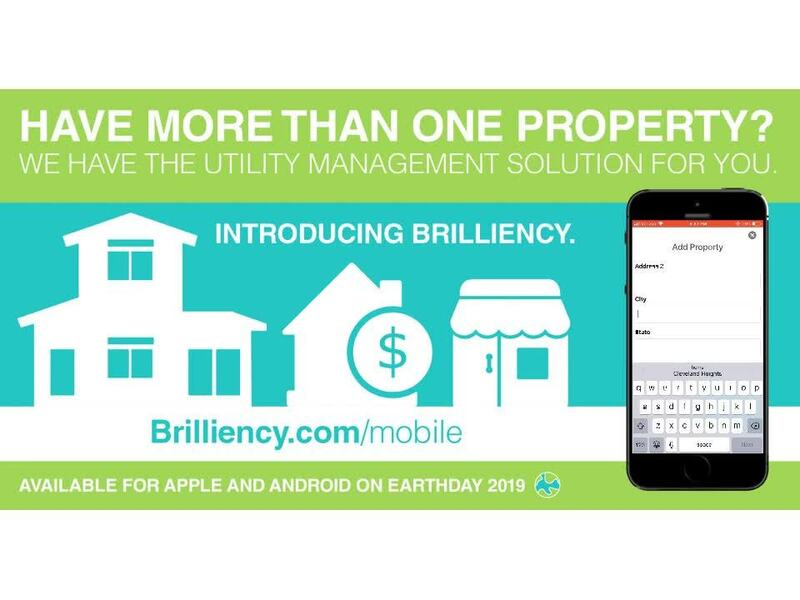 Brilliency. Because no one uses just one utility. Electric. Gas. Water. Now, on one platform. 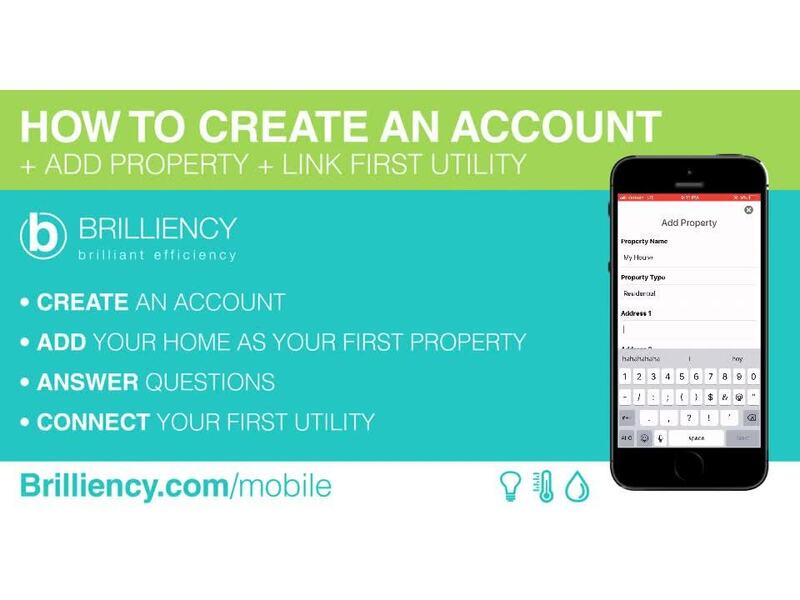 Brilliency gives households and businesses one place to track and optimize their usage of electricity, gas, and water—all from their preferred device with a single login. 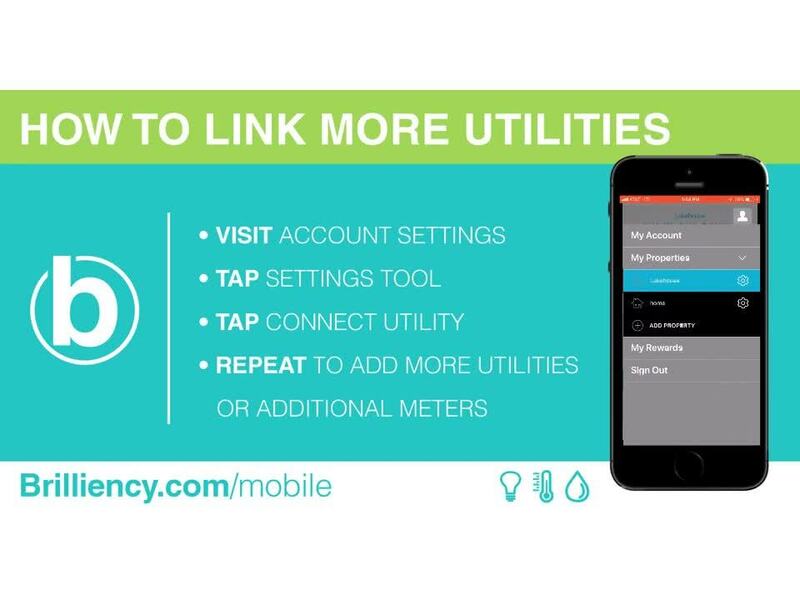 Our intuitive, user-friendly app makes it easy to report outages, pay bills, and receive weather alerts & energy saving tips.